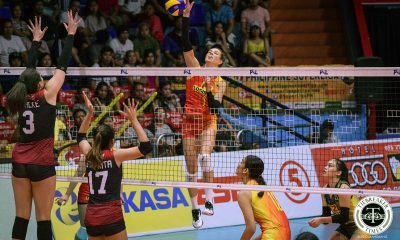 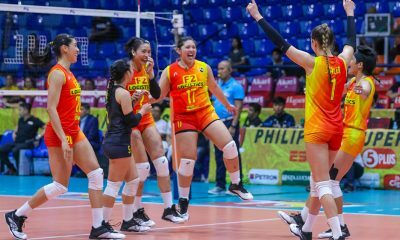 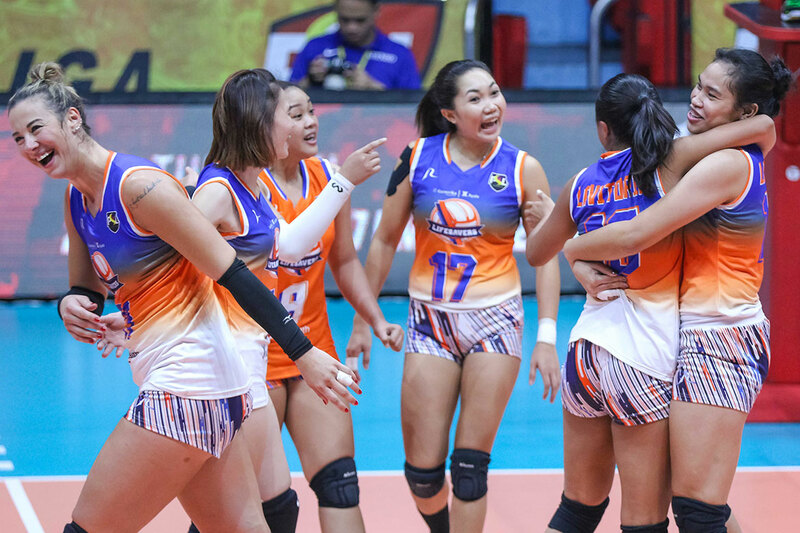 After going 1-6 in the first round, the Generika-Ayala Lifesavers continued to thrive in the 2019 Philippine Superliga Grand Prix second round, taking down the Sta. 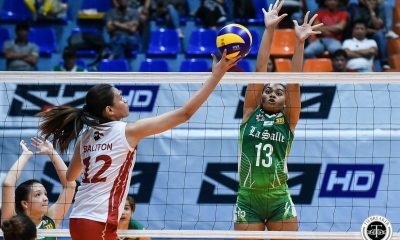 Lucia Lady Realtors, 25-20, 25-20, 21-25, 25-18, at the FilOil Flying V Centre. 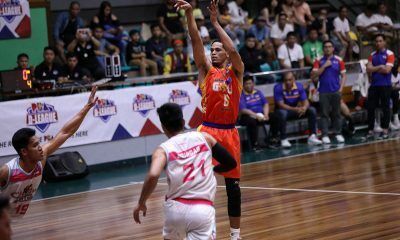 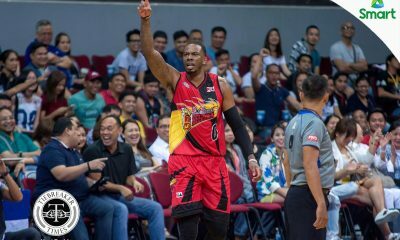 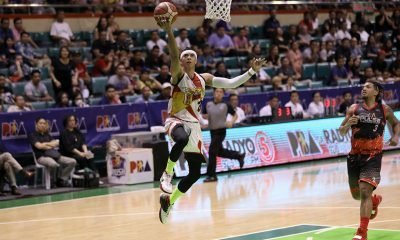 The Lifesavers clinched their third straight win in four second-round outings and improved their record to 4-7. 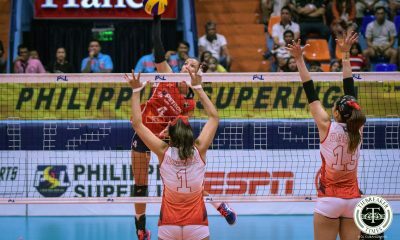 Generika-Ayala dominated the first two sets, before going down in the third set after a string of late errors. 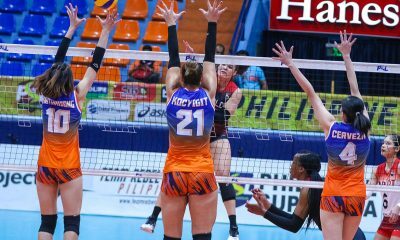 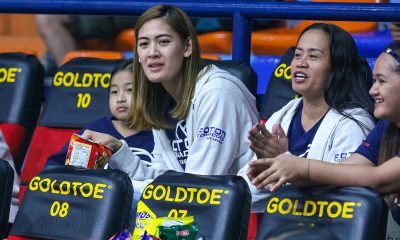 The fourth frame saw Generika head coach Sherwin Meneses sit import Kseniya Kocyigit and bring in captain Angeli Araneta. 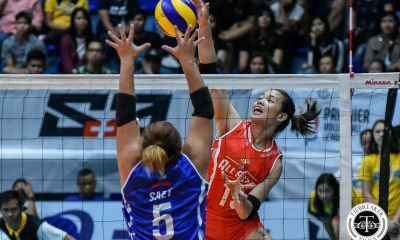 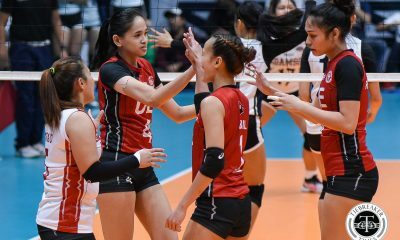 The former UP Lady Maroon was pivotal in closing the match, scoring five of her nine points in the fourth set. 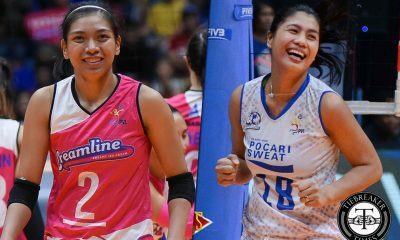 “Sa amin naman maganda ‘yung may ganito kaming streak kasi nakikita na nagkakaroon na kami ng chemistry,” said Meneses. 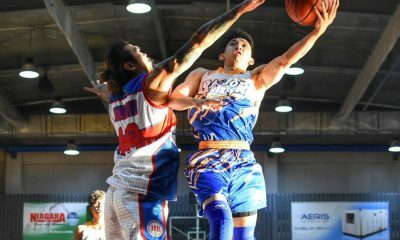 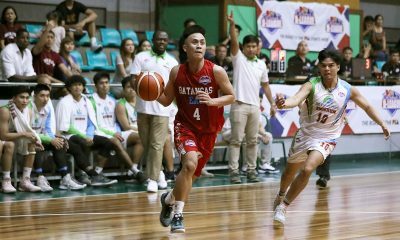 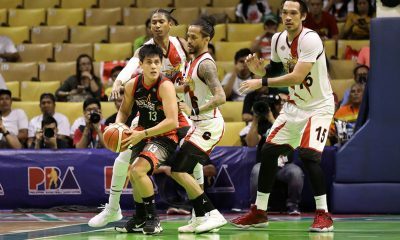 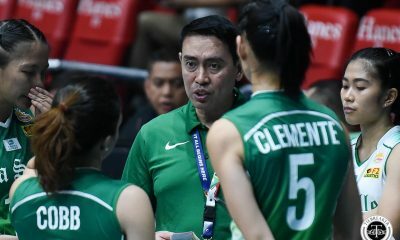 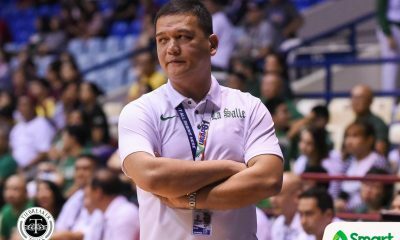 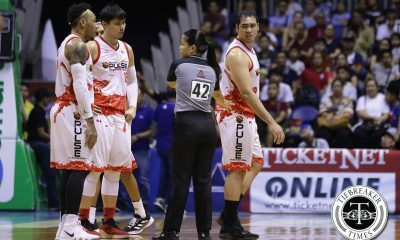 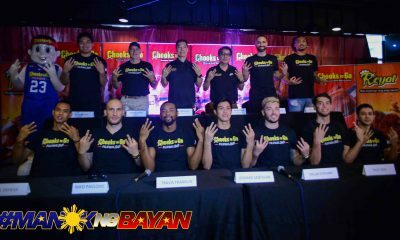 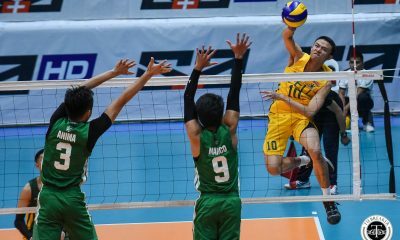 “Ang key lang ngayon is maging mas consistent pa kami sa mga natitira naming games, para maganda ‘yung pasok namin sa quarters,” he added. 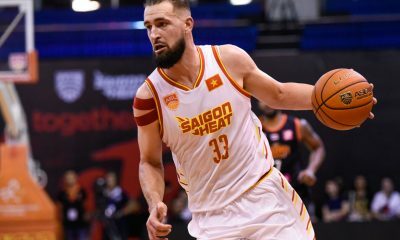 Som Kuthaisong led the Lifesavers with 24 points, while Kocyigit managed 16. 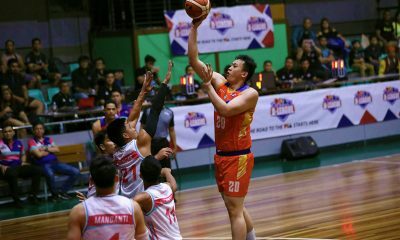 Casey Schoenlein was the lone Lady Realtor in double-digits with 22 points. 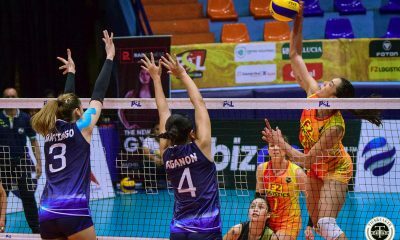 Generika-Ayala (4-7) take on the Petron Blaze Spikers (10-0) on Tuesday. 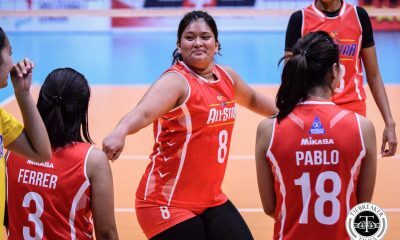 Meanwhile, Sta. 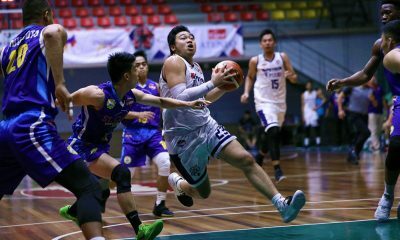 Lucia (2-9) also face Petron, but on Thursday at the FilOil Flying V Centre.